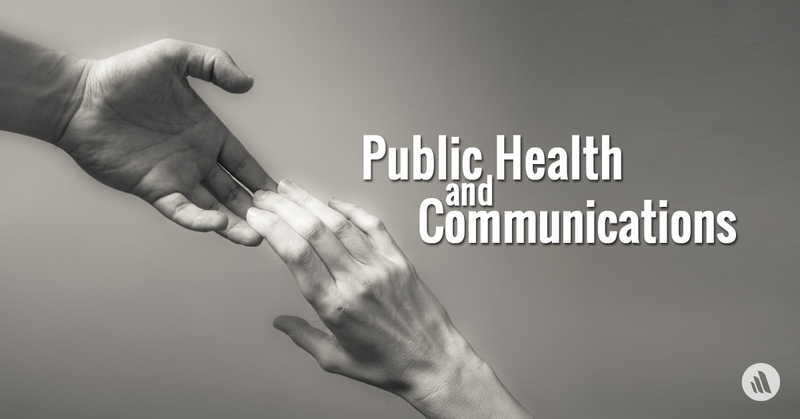 A part of public health is helping to give a voice to those who may not always have the privilege of being heard, yet you may go through your formal education only encountering a handful of communication-based classes. I’ve learned through my time interning with the Merck Manuals social media group that the two fields, communication, and public health, go hand in hand. I highly recommend gaining experience in this area so you can become an effective advocate for those you’re helping. How are some ways you can do this? Apply for that social media internship, even if you think you may not have the technical skills for it. If a formal position is too much of a time commitment, volunteer to help out the social media team at a local nonprofit or grassroots organization. Sign up for that marketing, literature, or creative writing class that looks way beyond your comfort zone. There are courses across a variety of departments that will broaden your communication skills. Universities often let you take electives across their campuses and online, making these accessible whether you are in med school, grad school, or undergrad. If you already have a hectic schedule and have no time to commit to classes or work experience, try journaling or reading a few pages a day. You’ll be amazed how quickly your diction and syntax improve once you see and reflect on your own communication style while also learning that of others. And, remember, this is not just so you speak more eloquently or write more fluently. If you’re entering the field of public health in any capacity, communication will be a large part of your work. Taking the time to explore and develop your skills in this field will allow you to be the strongest voice for communities that you can be.